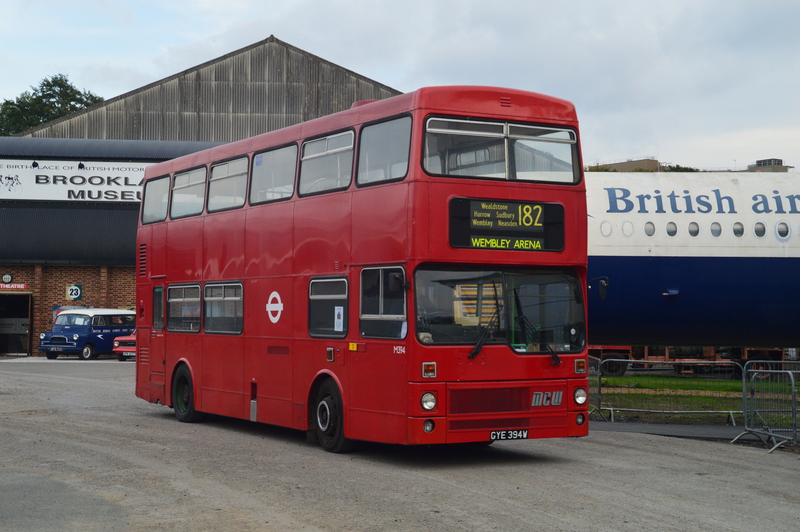 With both Abellio's 8041 (V301 MDP) and Metrobus's 334 (W334 VGX) withdrawn, which bus is now the oldest bus left in TFL service? PVL151 was still going strong on the 686 the other day. Surely Abellio's 8466, GM03 TGM has got half a hand on this title! Although not bodied and registered until 2003, it's chassis dates back from 1998. Now back in service after spending over a month off the road. Fair point, though there isn't much of the original bus left with those! Rebuilt Marshall body, Dart driveline. They're basically made in 2002! I think London United are making a late bid for this title with DPS586 and now 590 returning to service. I saw 8440 on Wednesday morning. Still going strong although the rear blind has given up. DPS590 has been taken out of service at Tolworth Station about 1 Hour ago due to a burst water pipe. If my memory serves me correct Abellio's first lot of 51 reg Tridents (9739-55) entered service on the first day of 51 reg, September 1st 2001 for route 60. The second batch (9756-72) was from December 2001 into early 2002 for route 157. 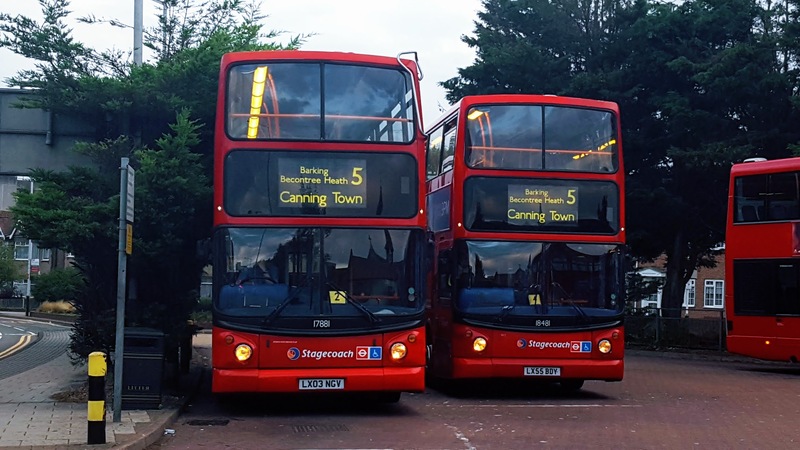 In the case of both routes some buses were late in delivery where new Stagecoach Tridents were loaned for the duration. I believe some buses destined for the 75 started service on the 157. If my memory serves me correct Abellio's first lot of 51 reg Tridents (9739-55) entered service on the first day of 51 reg, September 1st 2001 for route 60. The second batch (9756-72) was from December 2001 into early 2002*for route 157. Those Stagecoach Tridents also saw service on the 196 as I rode two - one to school one day and another home from school on another day. 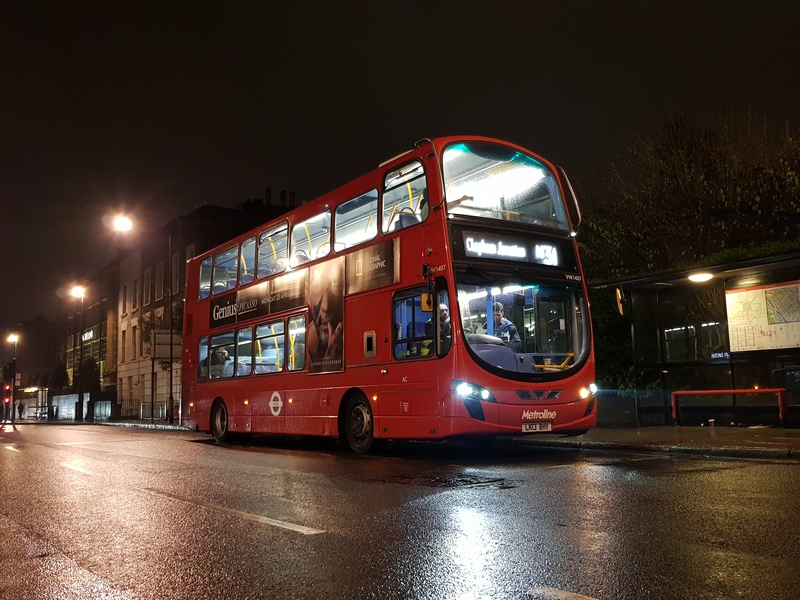 Just a slight add on in that ELV3 & ELV6 haven't been withdrawn completely for those wishing to chase either of them, just that it seems both will no longer see service on TfL services.